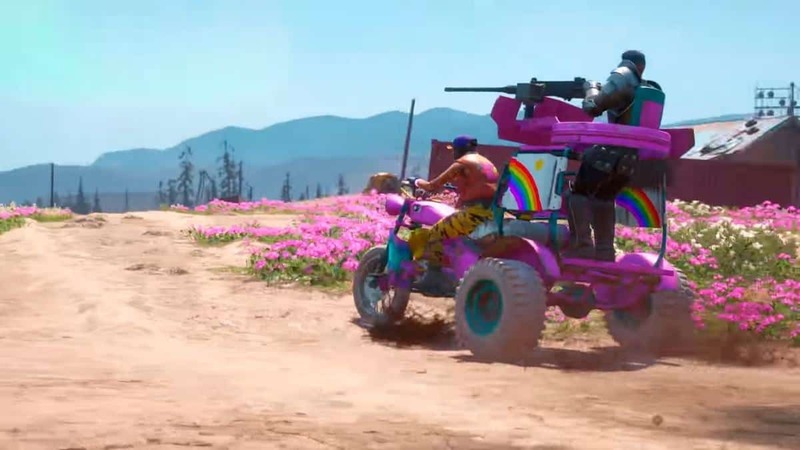 Far Cry New Dawn was recently tested out for a rating by the Entertainment Software Rating Board. Now to anybody that’s actually played the Far Cry series. 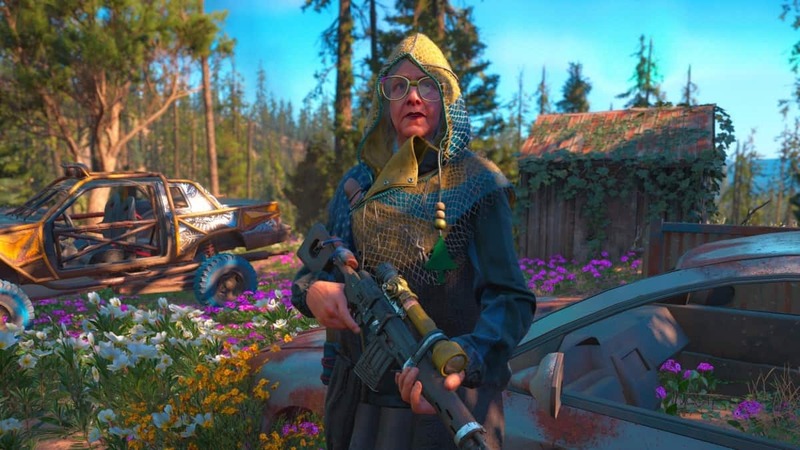 It’s no surprise that Far Cry New Dawn’s rating reached mature. The games are popular for their violence, sexual references and especially their drug usage. Their games always have the essence of drug consumption squeezed in such as weed in 3, Kyrat homegrown in 4 and Bliss in 5. Yep, that sounds like Far Cry alright. 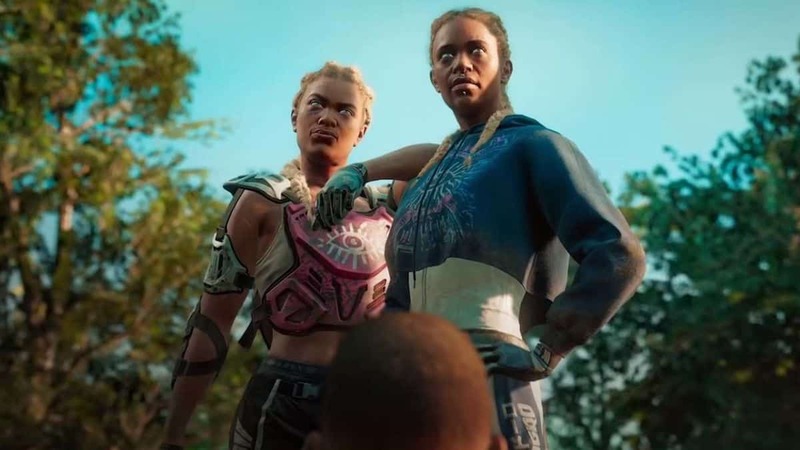 Is anybody really surprised about the Far Cry New Dawn rating after seeing the trailer though? The latest installment in the Far Cry series takes players to post-apocalyptic Montana. That’s right, it’s a direct spin-off of Far Cry 5. Something the series hasn’t done before, making a direct chronological sequel. Since every other Far Cry game is only established to be taking place in the same universe, events never usually linking together. Except for this time, where the entirety of New Dawn takes place because of the ending of Far Cry 5. We have a lot of questions to ask regarding the upcoming first-person shooter. 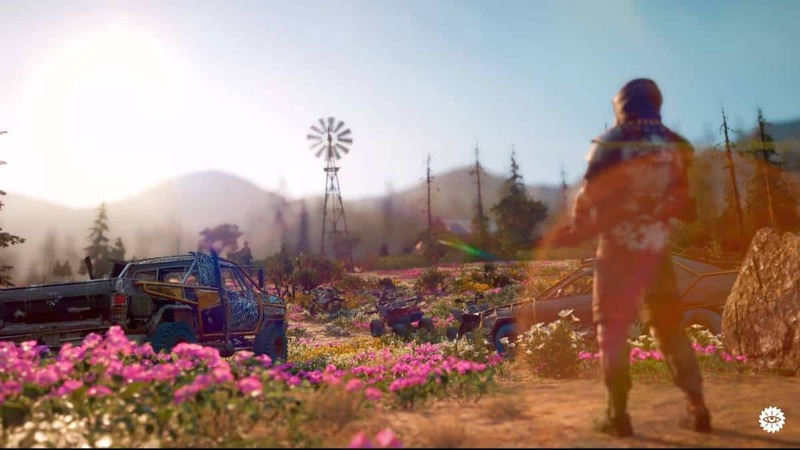 Such as if Far Cry New Dawn will have co-op? It most likely will, considering how co-op became more or less Far Cry 5’s selling point. 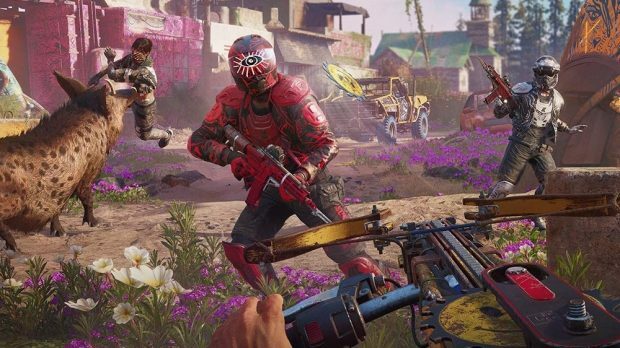 Far Cry New Dawn will most likely have co-op, therefore. Although will it function the same way as 5? If you’re a PC player and you were able to play Far Cry 5. 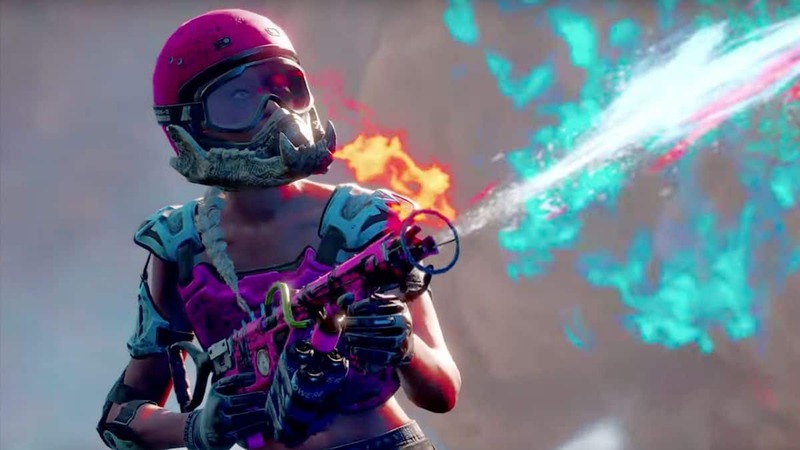 You won’t need to worry about running Far Cry New Dawn. Since the spec requirements are surprisingly manageable. That’s a relief of investment. The length of the game is also in question. Since it hasn’t been titled as Far Cry 6, as well as the fact that it hasn’t been a year since Far Cry 5. Far Cry spin-offs have been consistent in the series for a while now. 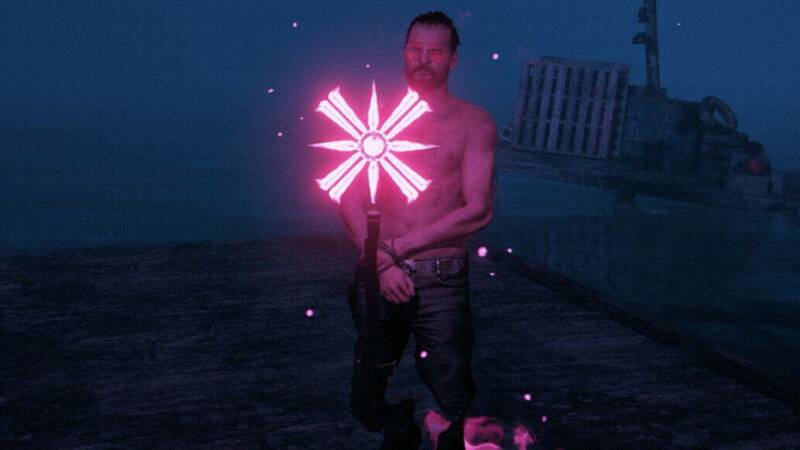 Far Cry 3 had Blood Dragon and Far Cry 4 had Primal. Both were different stories but using the same map as their respective base games. 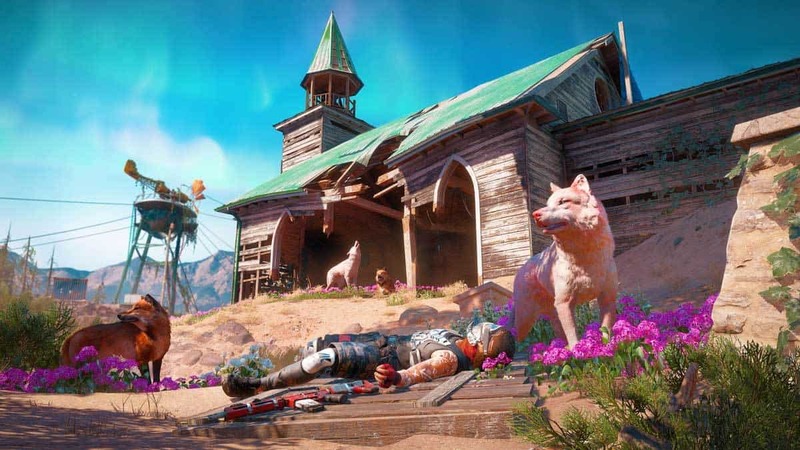 Far Cry New Dawn only sets itself apart by being a direct continuation of 5’s story.